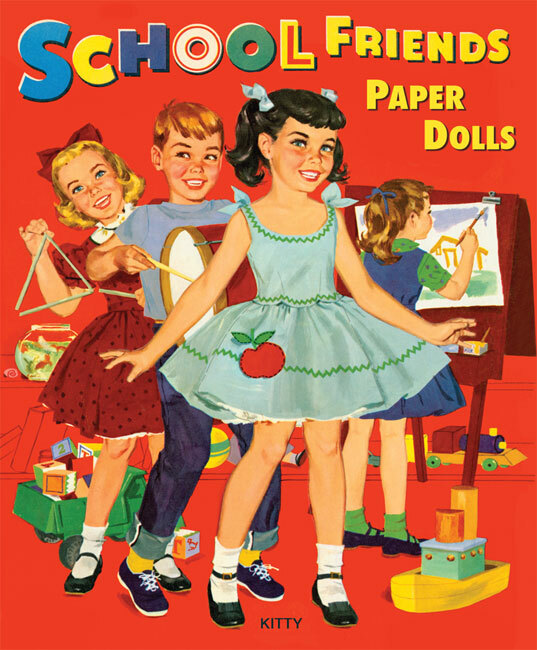 Precious paper doll book featuring legendary child star Margaret O'Brien. 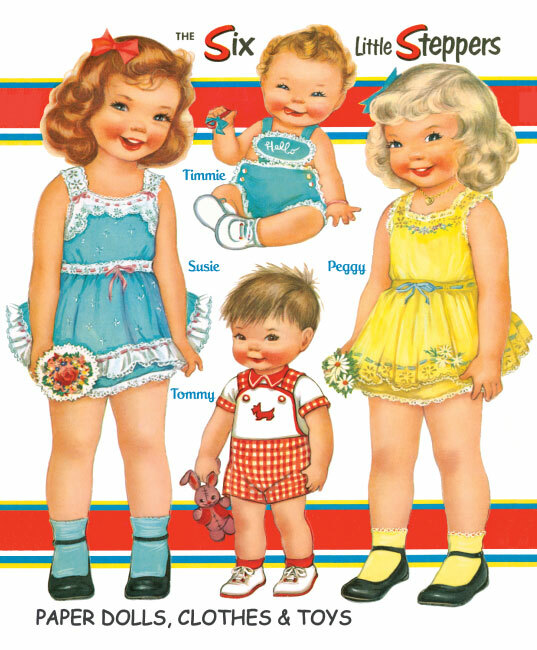 Beautifully illustrated by Norma Lu Meehan, this special book represents Margaret at the peak of her MGM career with two dolls representing Margaret as a young girl and teenager, and 16 outfits from her films plus photos form Margaret's own collection. 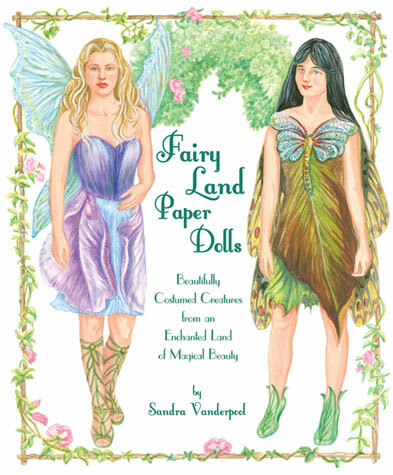 Film costumes include Little Women, Meet Me in St. Louis, Jane Eyre, The Canterville Ghost, The Unfinished Dance, Girls Hand in Hand, Heller in Pink Tights, Big City and Bad Bascomb. 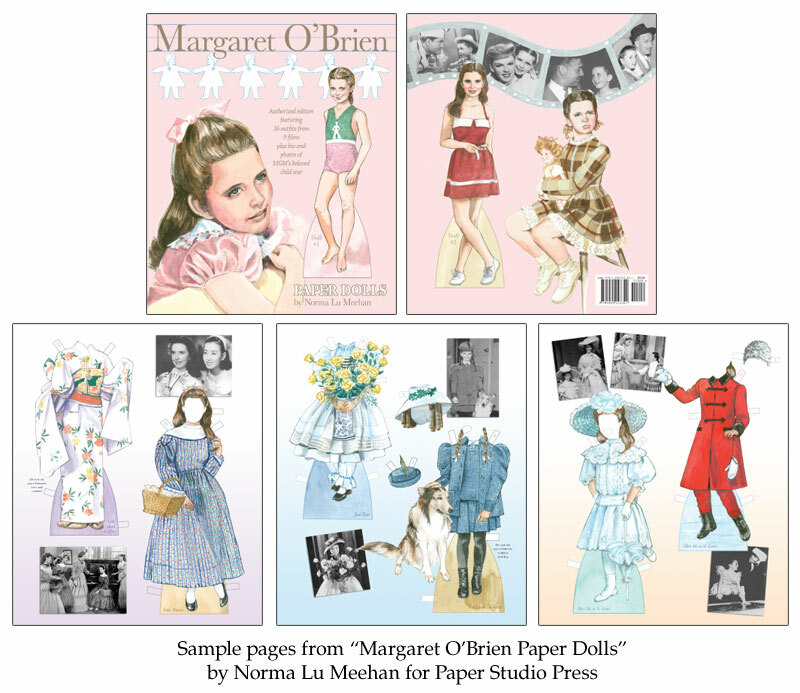 Includes a star bio and a personal message from Margaret O'Brien herself!